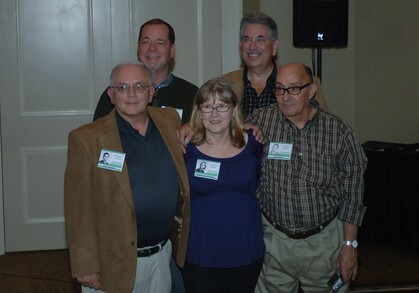 Pictures of our 50th reunion are now on this site. 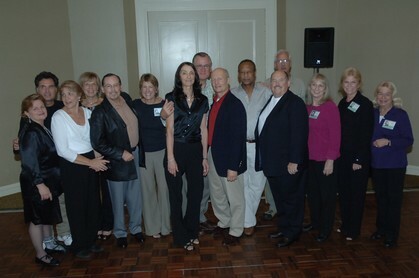 Go on the left hand column and click on PVHS 50th reunion pictues. 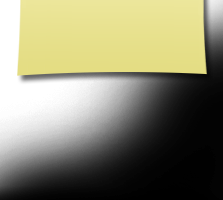 We have 100 pictures taken by Ellen Aronson and pictures taken by other classmates. We are working to get names on the pictures but it will take some time so wanted to get the pictures out as soon as we received them. 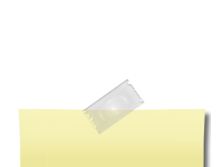 If you have pictures you took that you want up here please send them to us and we will include them. Hope you will have fun looking at them and revisiting the reunion. 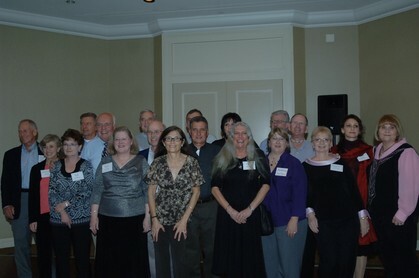 Our 50th reunion was a success !!! 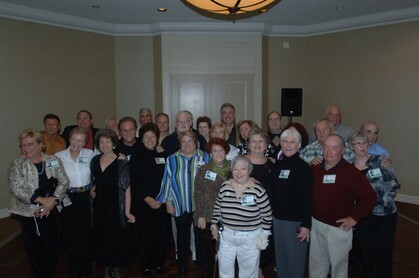 We had 132 classmates come together for a fabulous weekend of fellowship, friendship and fun. We hope everyone got home safely and will share their thoughts and pictures of our special weekend. There is already talk about our next reunion so stayed tuned on this website over the next few years. 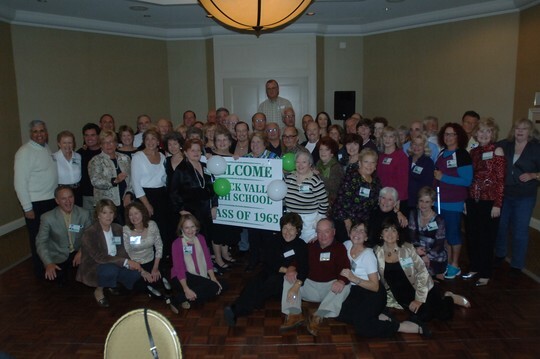 I think you will all agree that our class of 1965 was the best class ever. Thank you all for helping make this event possible. We missed the classmates that couldn't make it or are no longer with us. 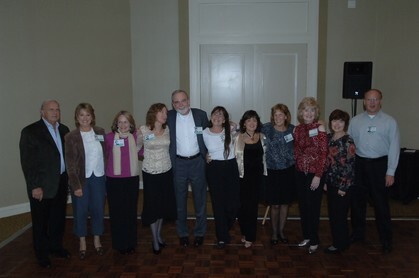 We were especially happy to see classmates that we all hadn't seen for 50 years. 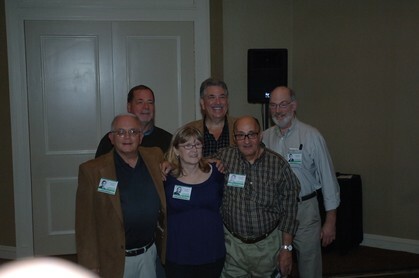 Pictures of our 50th reunion will be up soon !!! 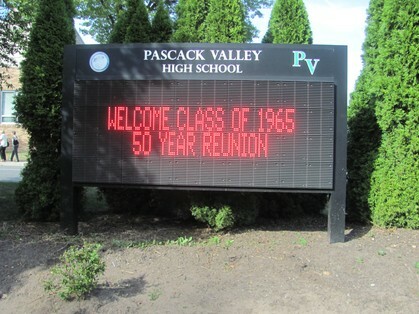 Welcome to the Pascack Valley High School Class Of 1965 web site. 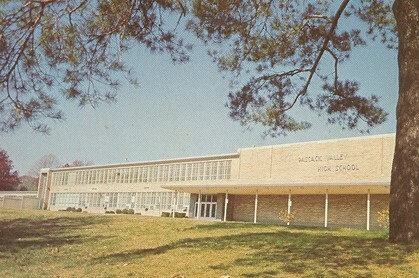 Look for new information on classmates you miss, reunion details, pictures and wonderful memories from the great class of 65.